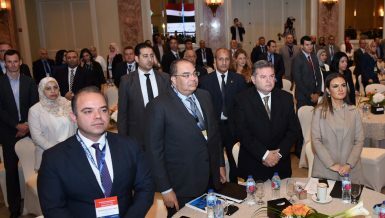 El-Sherif worked in the legal field before joining the legal administration of the EGX in the early ‘90s. 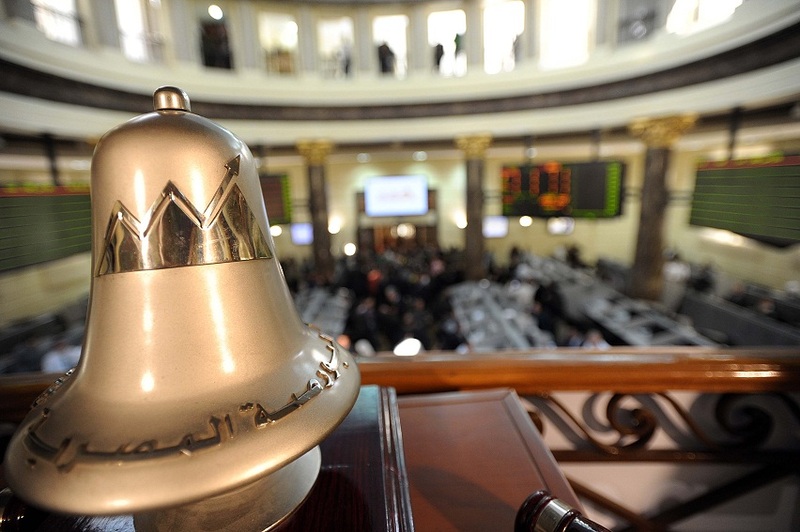 Former chairman of the Egyptian Stock Exchange (EGX) Atef El-Sherif, established a consulting and law firm, after his resignation from the EGX at the end of last month. El-Sherif began working last week in consultancy and legal services related to financial services and investment, on the local and international levels, after establishing the firm and forming a highly experienced working team, including external expertise within the firm. El-Sherif worked in the legal field before joining the legal administration of the EGX in the early ‘90s. He undertook leadership positions at the EXG, until he was appointed as its chairman, and then consultant to its chairman. He also represented the EGX in events inside Egypt and abroad. 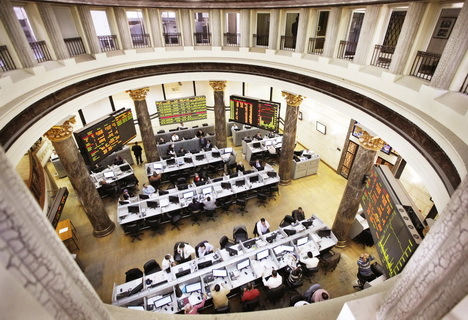 He participated in preparing several regulations and legislations related to stock markets inside Egypt and abroad, in addition to his efficient participation in establishing the Damascus Securities Exchange. 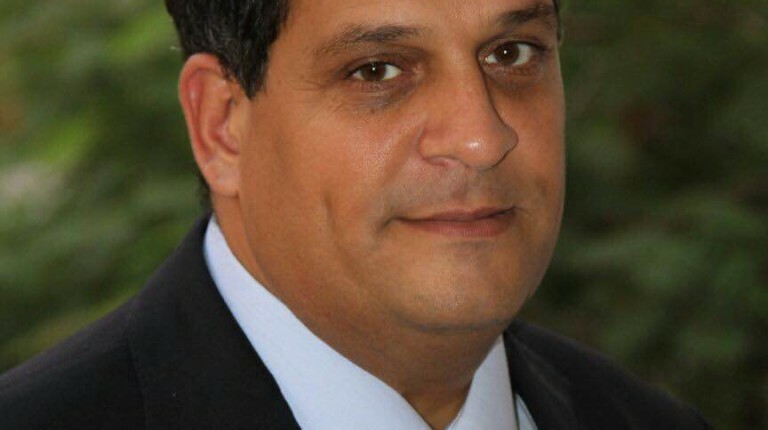 Besides his expertise in the legal field, arbitration, and the stock market, El-Sherif acquired specialised certificates, and a masters degree in the field of his profession. Moreover, he is preparing to present and defend his PhD in the Faculty of Commerce soon.